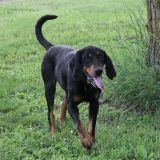 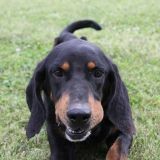 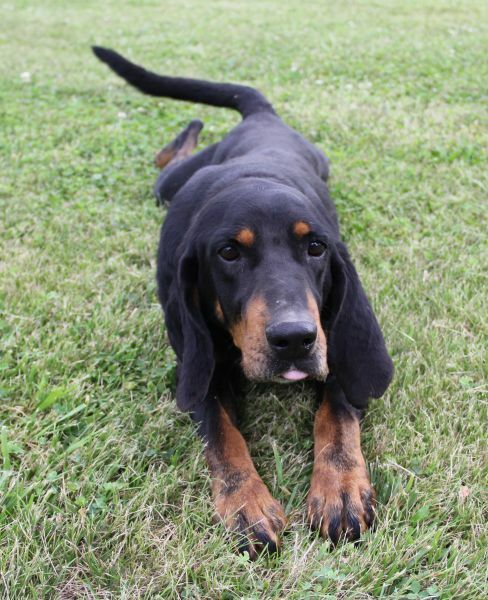 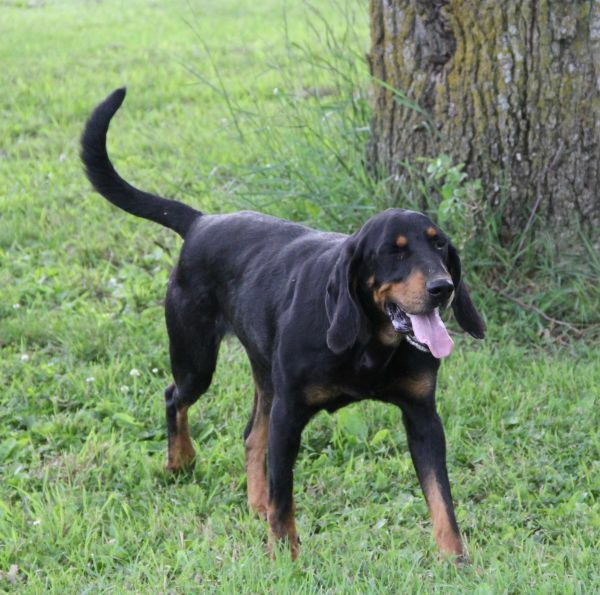 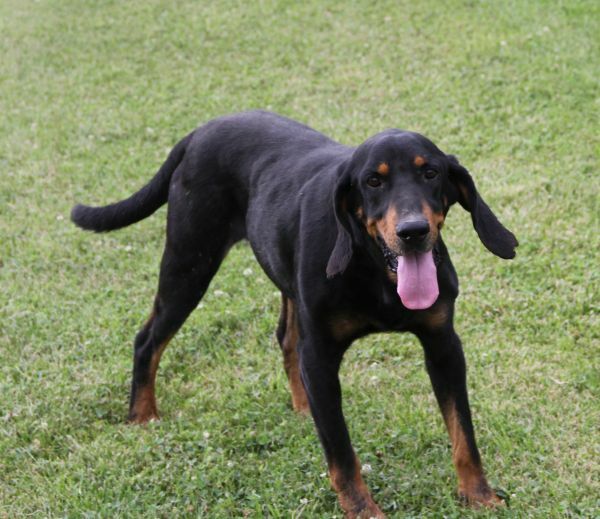 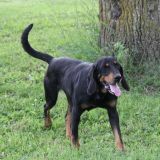 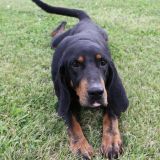 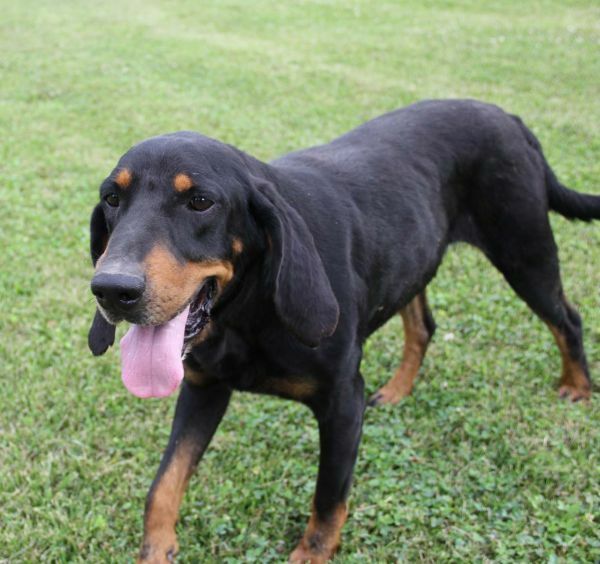 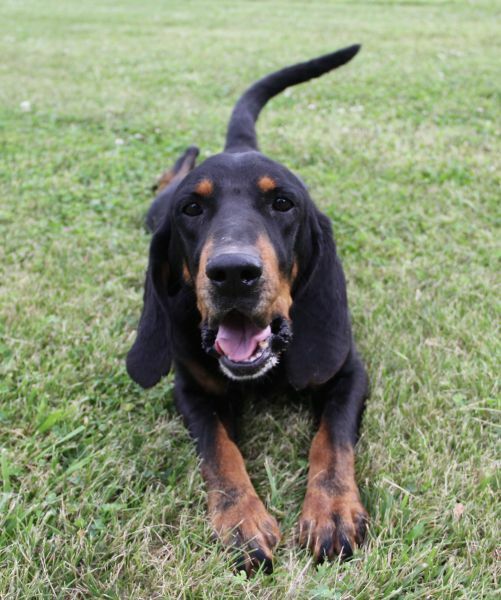 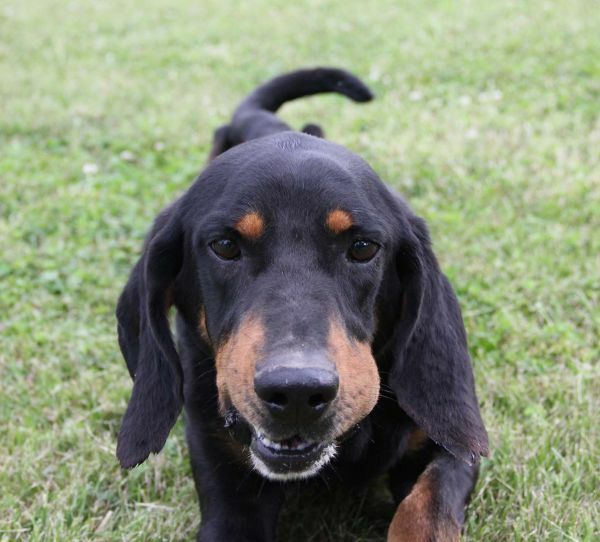 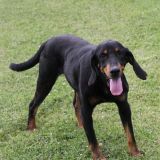 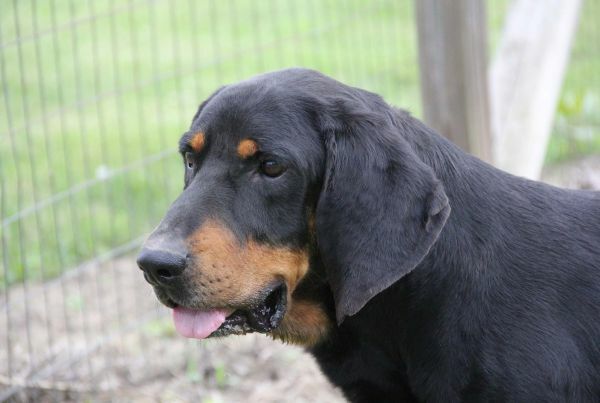 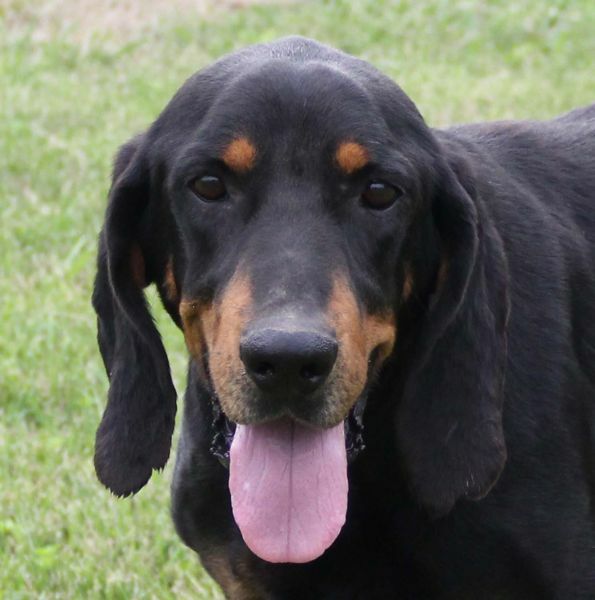 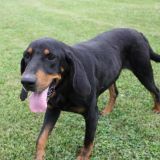 Ralphie was living in a place where there was an abundance of hound dogs not being very well cared for. 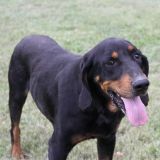 The person needed help and brought some of the dogs to HUA to ensure they would find good and loving homes. 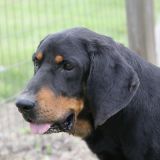 Ralphie is a big, goofy lug. He is happy no matter what is going on. 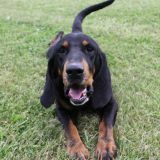 Games of fetch are coveted as are cuddles from his human buddies. 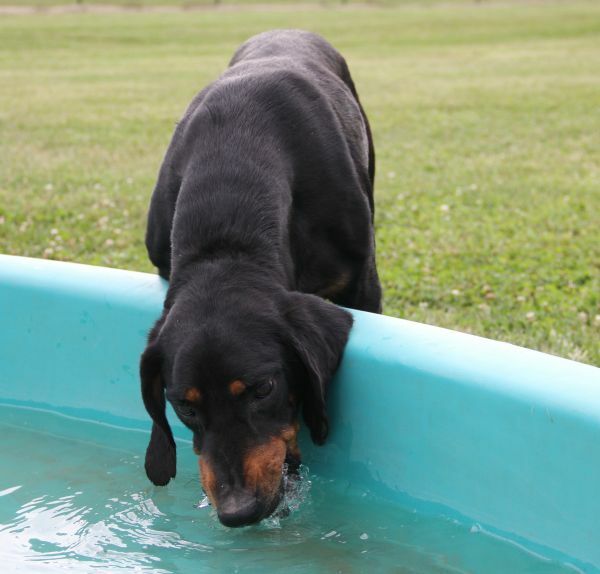 He is loving to all and a real treasure. 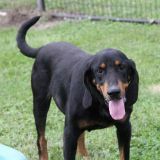 This awesome big boy will make a fantastic family dog.